With so many new bands popping up, it is difficult to keep track. That said, many can get lost in the shuffle, but not the brand new Heavy Rock band Sault. Who are they exactly? 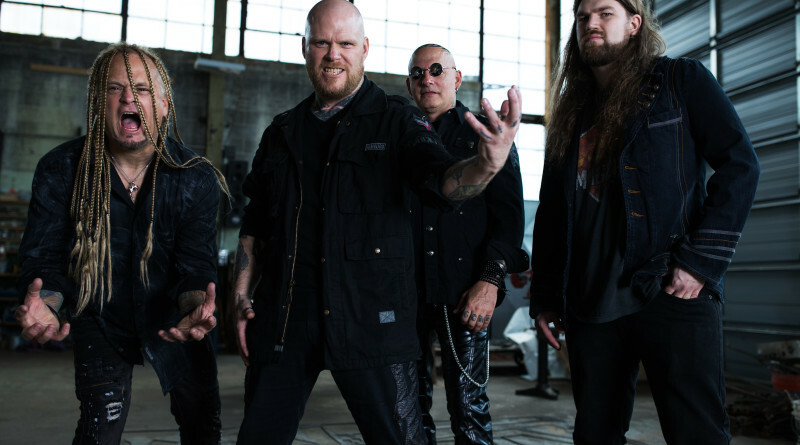 At the threat of sounding cliché, Sault are a supergroup brought together by bassist Sean Tibbetts (also in Kamelot) who was joined by former Kamelot drummer Casey Grillo and drummer Matt Thompson (King Diamond), guitarist Curtis Jay and singer Benjamin Riggs. The group’s recently launched debut album Seeds of Power is highly inspired by Rock and Metal of the 1980s. An album carrying ten tracks, and there is plenty of music to go-around. It all starts with cinematic and tension-building intro “Balance.” Following this, “Guilt” comes forth — a very melodic, like most of the tracks from the album, it is reminiscent of the Metal of the past. 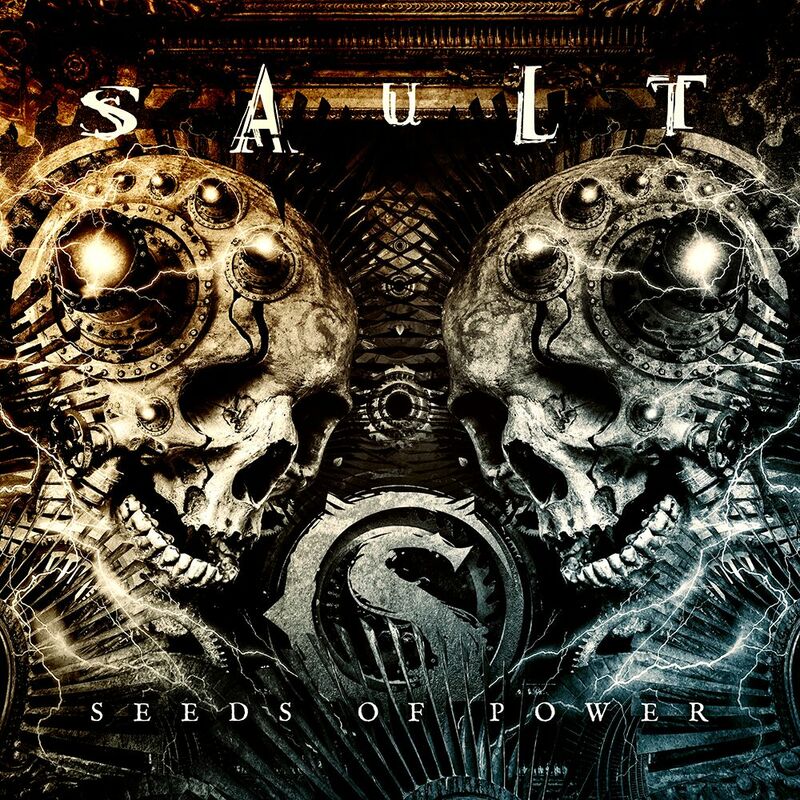 Setting the tone for the entire album, Sault offer some great guitar solos and bass works as heard on songs like the lead single “Adonai.” From here Seeds of Power starts to get a little darker with “Entropy” and “Fragile.” Matched with classy guitar solos and pounding rhythm section, the overall sound is larger than life. Every musician in the band stands out, and each instrument is dominant. They all have iconic features to their playing and performance. Benjamin Riggs does an amazing job singing on Seeds of Power. He has a great range, and is not the usual singer to you hear in a typical Prog-influenced Heavy Metal band. His vocal range is a lot more diverse, with great lows and great highs, which is why I think it helps to capture just the right atmosphere needed for these songs. The musical chemistry shown in this album between Tibbetts, Jay, and Grillo/Thompson fits perfectly. No one’s style is out of place – and the result of that combination creates very unique songs. While Seeds of Power is relatively short release, it certainly has a lot to offer. With the band being composed of members from some of the best bands ever, it is no surprise that their style is equally vintage and modern; the band are superbly talented with some of the best guitar work being put on an album in years. Seeds of Power is available directly from the band here.